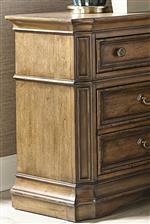 Store your delicate clothing and prized possessions in this traditional media dresser. This piece features top drop down drawers and fully finished drawer interiors to keep your belongings snag free and looking new for longer. 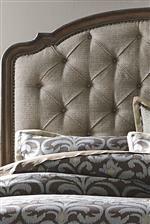 The exterior boasts a heavy crown molding, and sophisticated antique brass hardware. 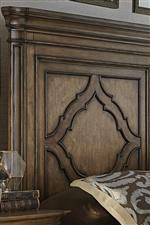 The wood finish will match perfectly with nearly any bold tone, or neutral color. Pair with the matching storage pieces to complete the look. 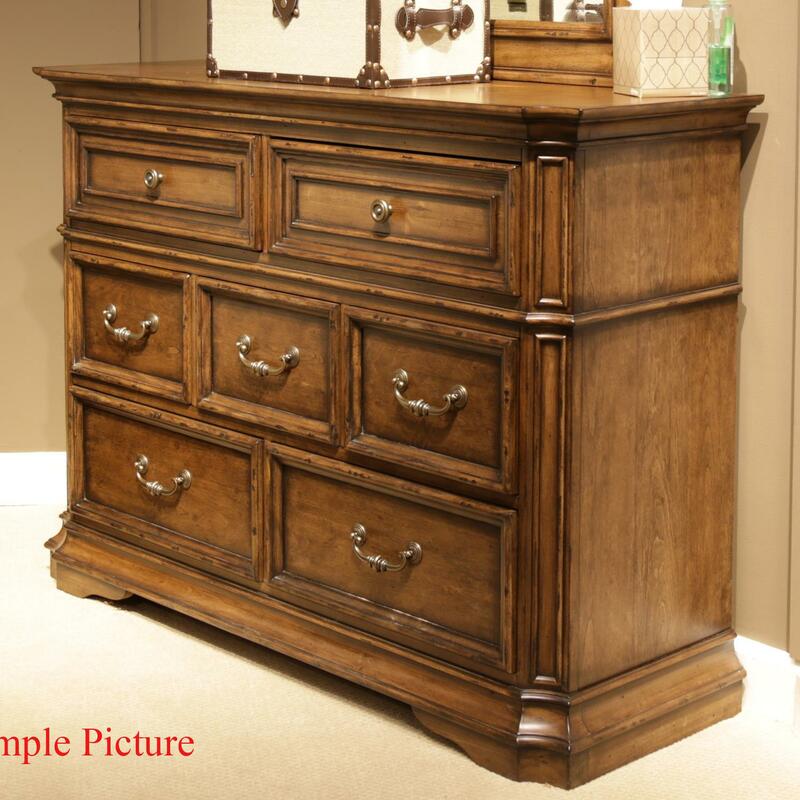 The Amelia Traditional 7-Drawer Media Dresser with Light Distressing by Liberty Furniture at Miskelly Furniture in the Jackson, Pearl, Madison, Ridgeland, Flowood Mississippi area. Product availability may vary. Contact us for the most current availability on this product.